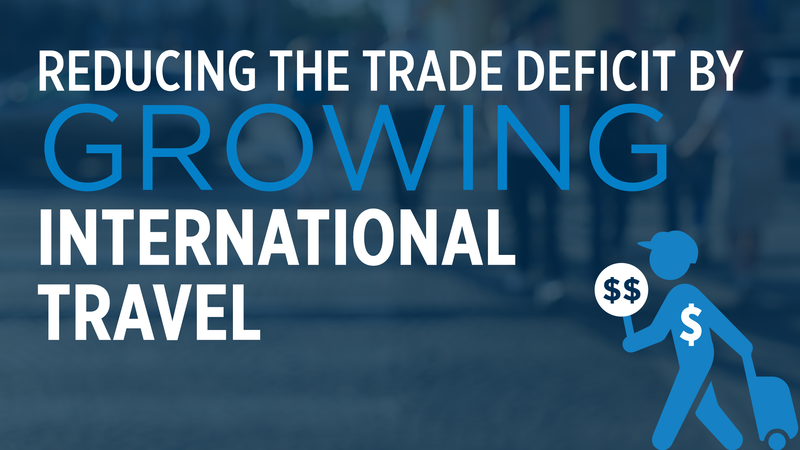 Travel is our second-largest export and it generated a $77 billion trade surplus in 2017. In fact, without travel the U.S. trade deficit would have been 14 percent larger. Travel experieces by international visitors to the U.S. help fuel the U.S. economy, and are truly “Made in America”.